So... if you were not aware. Today... September 19th, is National Talk Like a Pirate day. 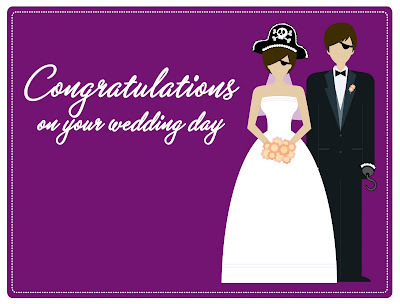 Naturally... with my love for all things pirate... this holiday MUST be observed. Today was also the wedding of my friends Jen & Bob. 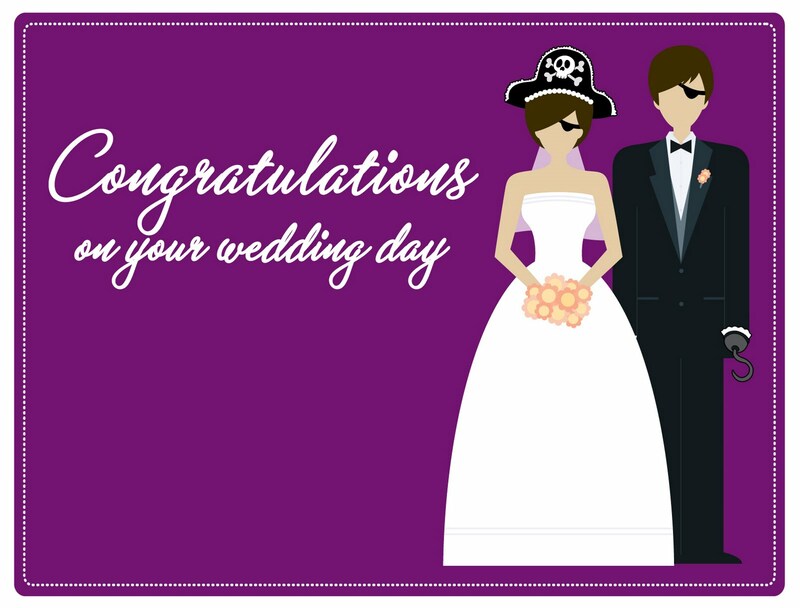 Congratulations to the happy couple... Arrrgghhh!